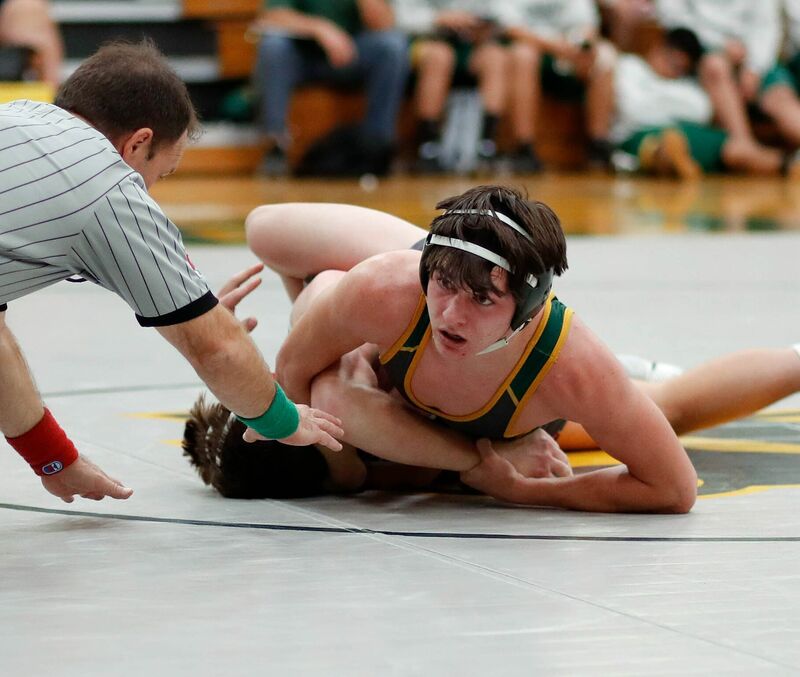 The freshman Demon wrestling team started off their season on the right foot last night defeating Thunderbird 49 to 0! Outstanding performances by Topher McCannon, Anthony Torrecillas, A. J. Hatton and Jaiden Orono-Kaivilay led the young Demons to a 1-0 record. 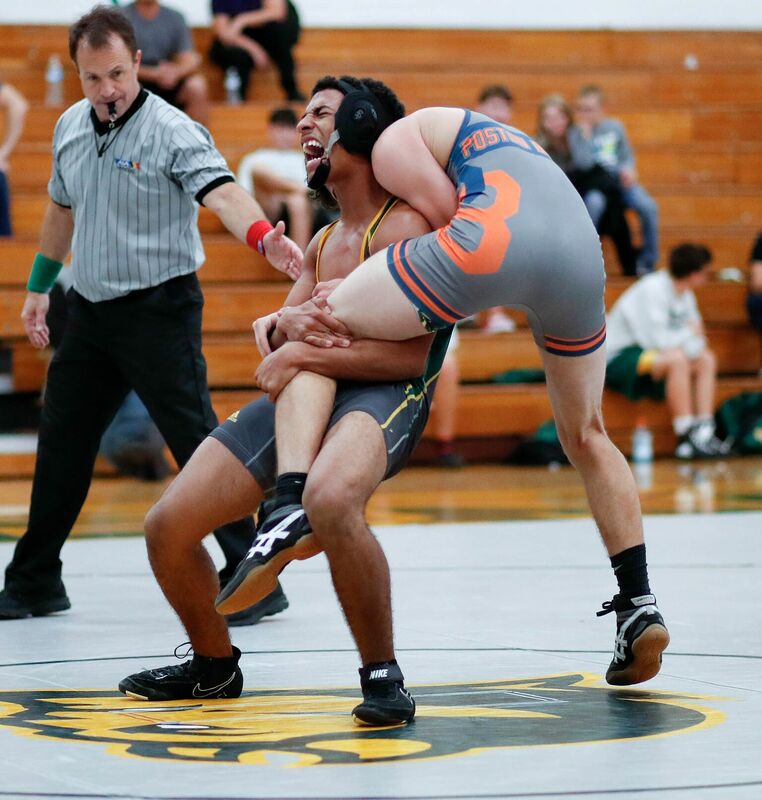 This Saturday our team heads to Millenium High School for our first individual tournament of the season! 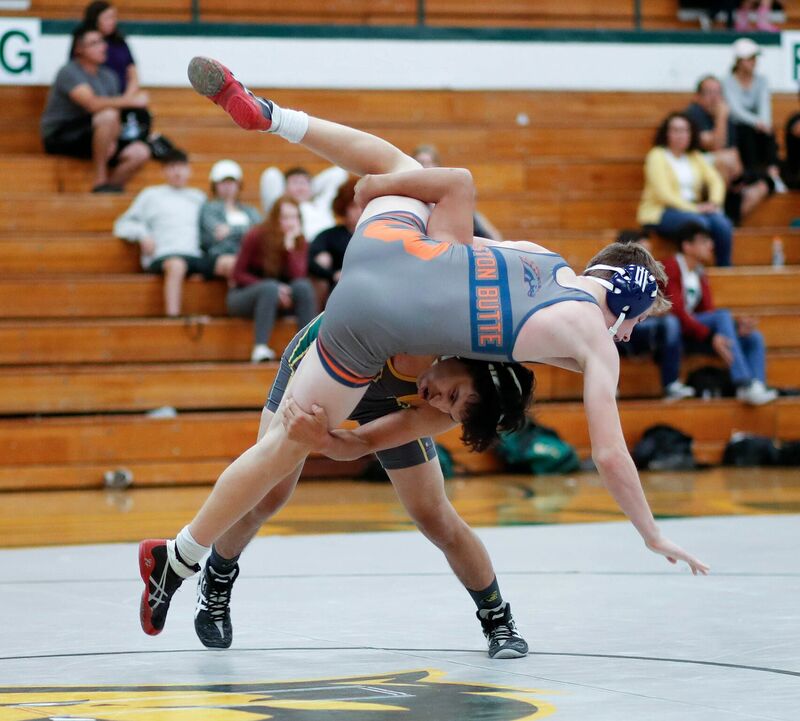 The Demons opened up their home wrestling season last night with strong performances against Glendale, American Leadership Academy, and Poston Butte. The squad was led again by Senior Josiah “The Polar Bear” Winans (pronounced “wine-uns”) who defeated his unlucky foes in under 1 minute a piece. Juniors Elias “The Hair” Torrecillas and Colton “The Body” Johnson also led the team, each going 3-0 on the night. 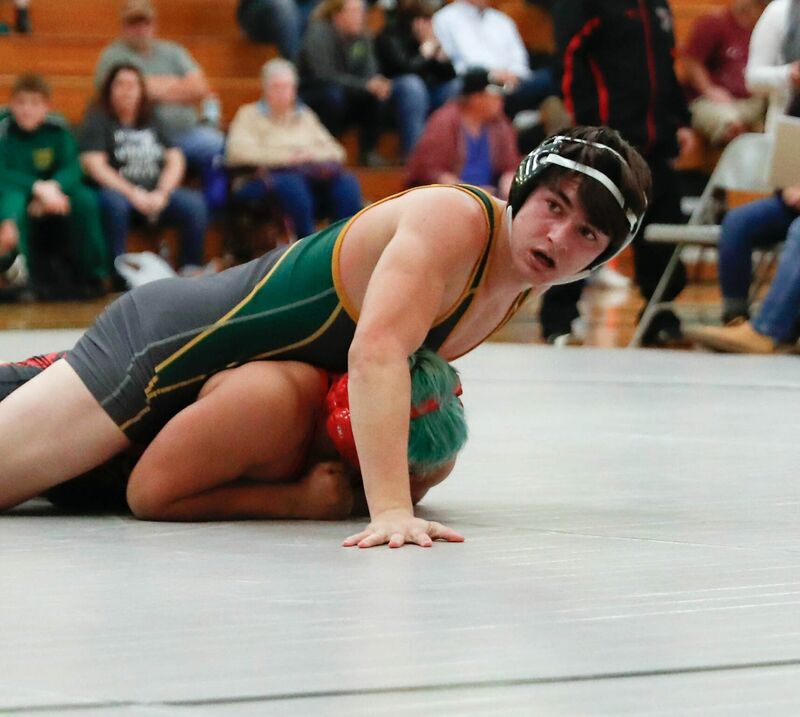 Sophomores Evan Huskon and Enoch (pronounced E-Nick) Dyer picked up their first Varsity wins while Junior Heston “The Wild Man” Wahner made his season debut in impressive fashion, wrestling up 2 weight classes. 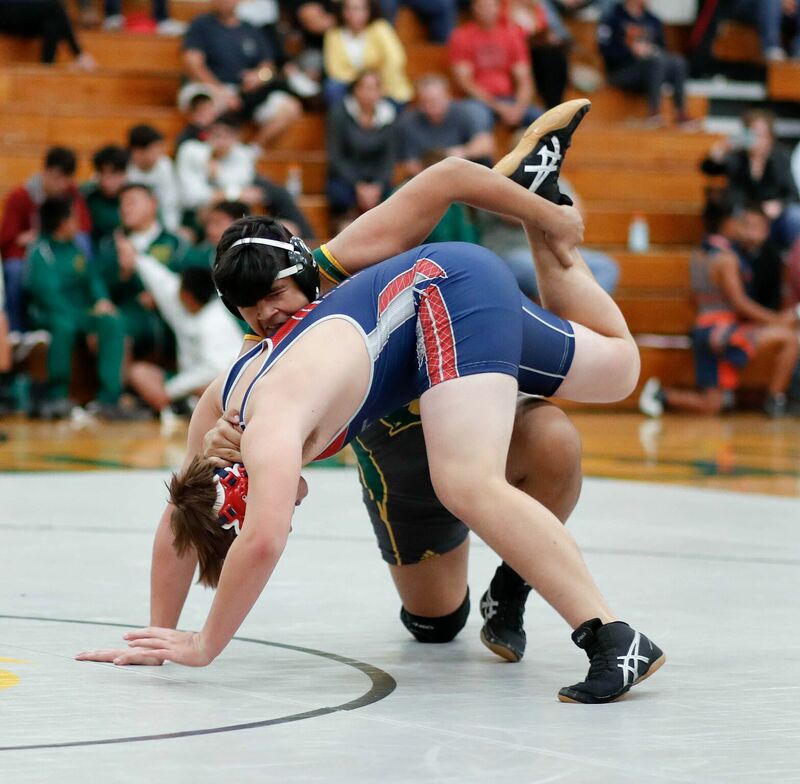 Varsity wrestling went to their first tournament of the year this weekend and brought home some medals. 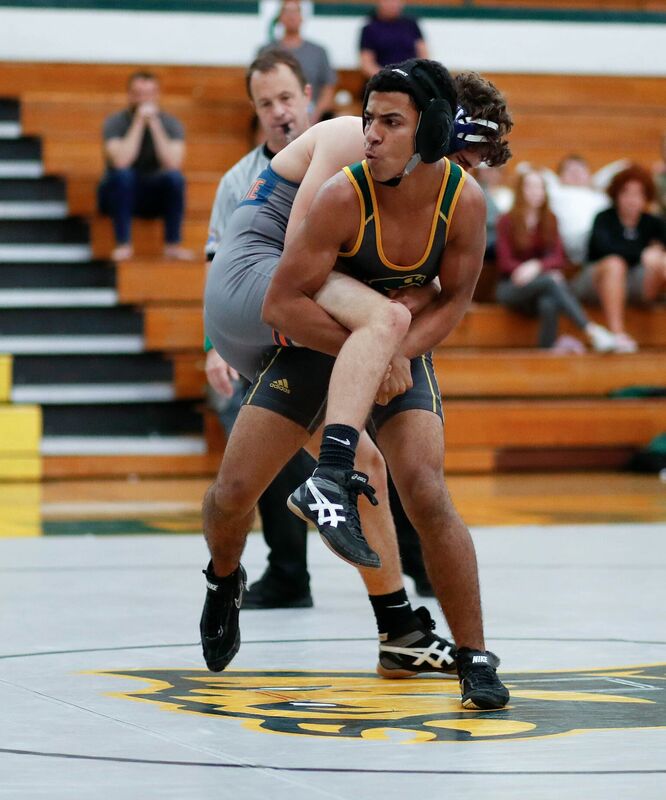 Seniors Josiah Winans (pronounced wine-uns) and Jacob Morgan both placed 4th in the tournament while Junior Elias Torrecillas took 5th. In an event that included 24 teams, many of them from Division 1 and 2 schools, the Demons finished just outside the top 10. It was a good first tournament of the year, and the guys are anxious to keep the winning coming Wednesday when they host their first home meet of the year. 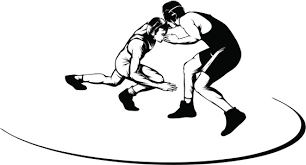 Last night, the freshman wrestling team continued their winning streak by out wrestling Glendale High School 51-0, American Leadership Academy 54-0 and Poston Butte 38-12. This brings their season record to 5-0. 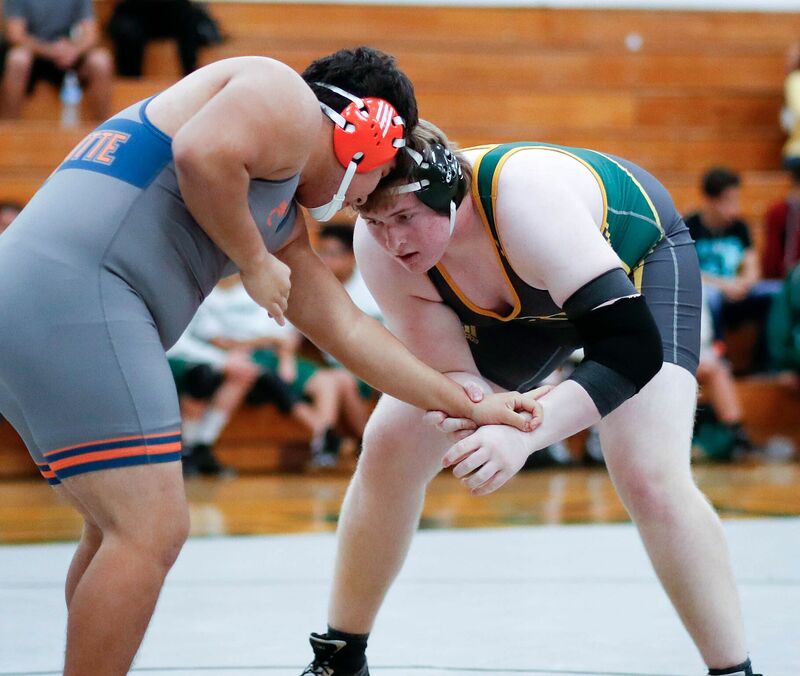 Outstanding performances by Topher McCannon, Bradon Shimits, Kevin Johanson, A. J. Hatton, Gustavo Rueda, Jaiden Orono-Khaivilay, Kyle Barnes and Isaac Gonzales have contributed to our undefeated season so far! Next week we are at Moon Valley! 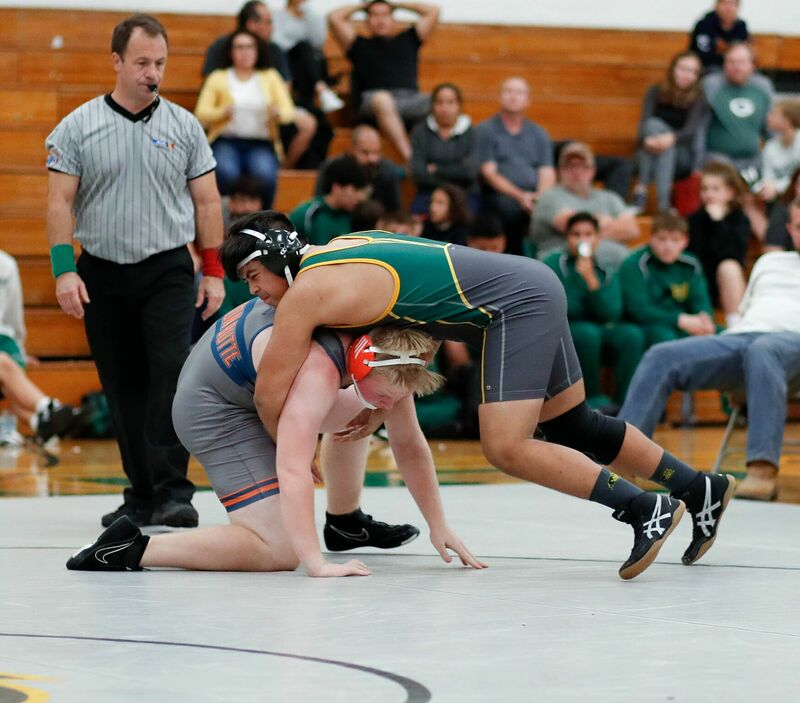 Last night the Demons took the show on the road, as the Varsity wrestlers went to Moon Valley to wrangle some Rockets. Senior Jacob Morgan led the assault, going 3-0 against the Rockets, the Gophers (seriously) of Florence, and the Buffalo of Tempe. Seniors Isaac Torrecillas and Josiah Winans also wrecked the other teams, with Juniors Colton Johnson and Elias Torrecillas both going 3-0 on the night to lead the non-seniors in scoring. Overall, the Demons kept their dominating ways and showed their skills in their match against their rivals. 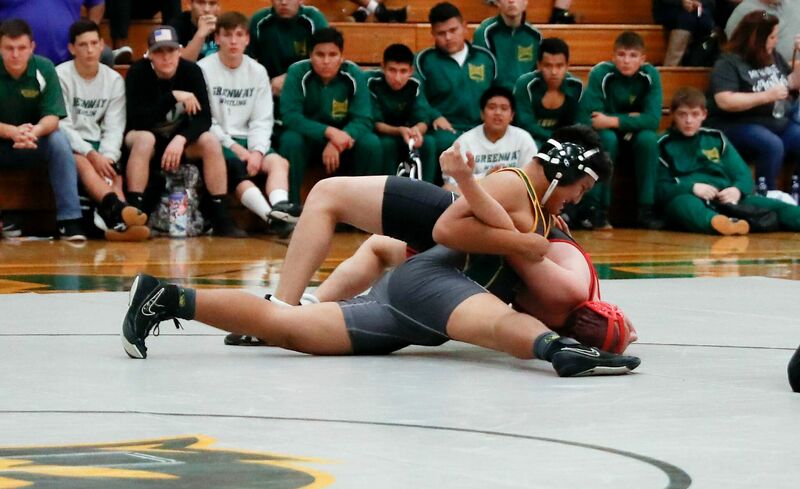 The Greenway Freshman wrestling team continued their winning ways last night by defeating Moon Valley 49-6, Tempe 42-30 and Florence 54-0 to bring their season record to 8-0! 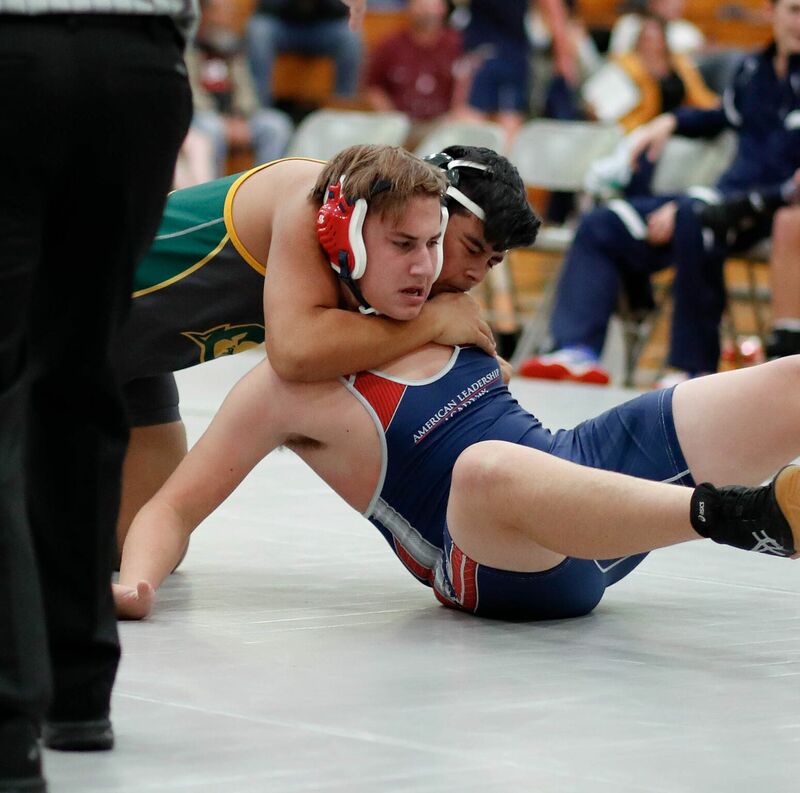 Leading the Demons last night with excellent performances were: Kevin Johanson, Bradon Shimitz, Jeremy Smith, A. J. Hatton, Anthony Torrecillas, Gustavo Rueda, Jaiden Orona-Khaivilay. 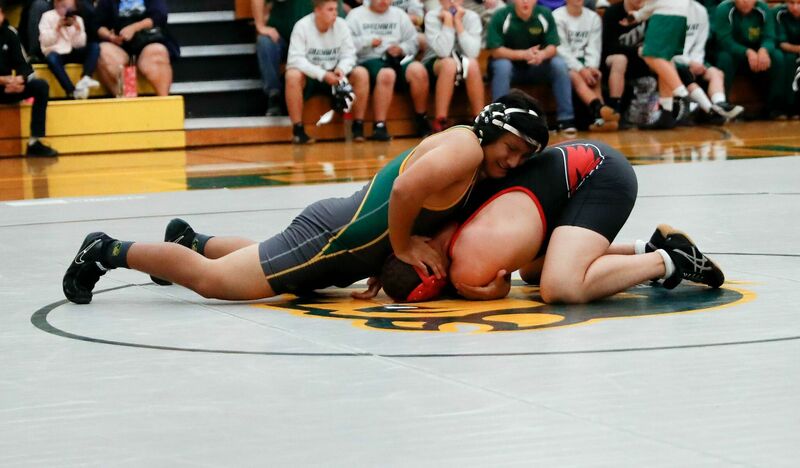 Jaiden and A. J. are undefeated so far this season! 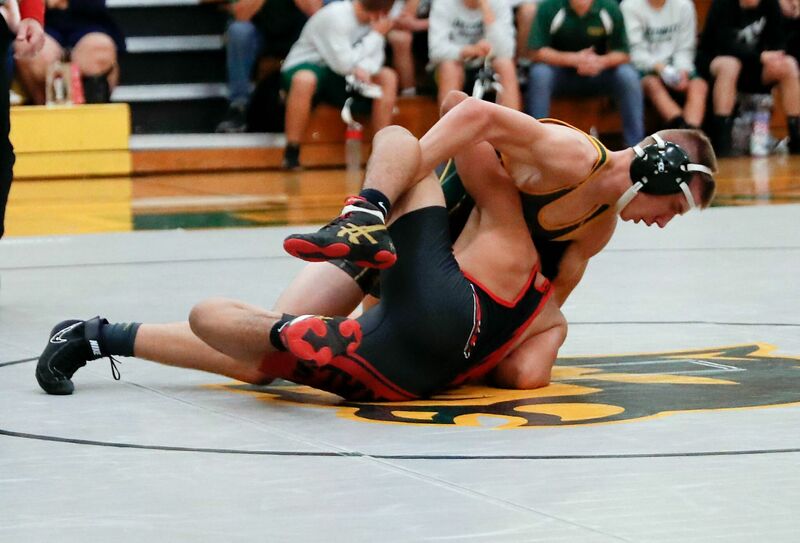 The Junior Varsity wrestling team had a good showing last night! 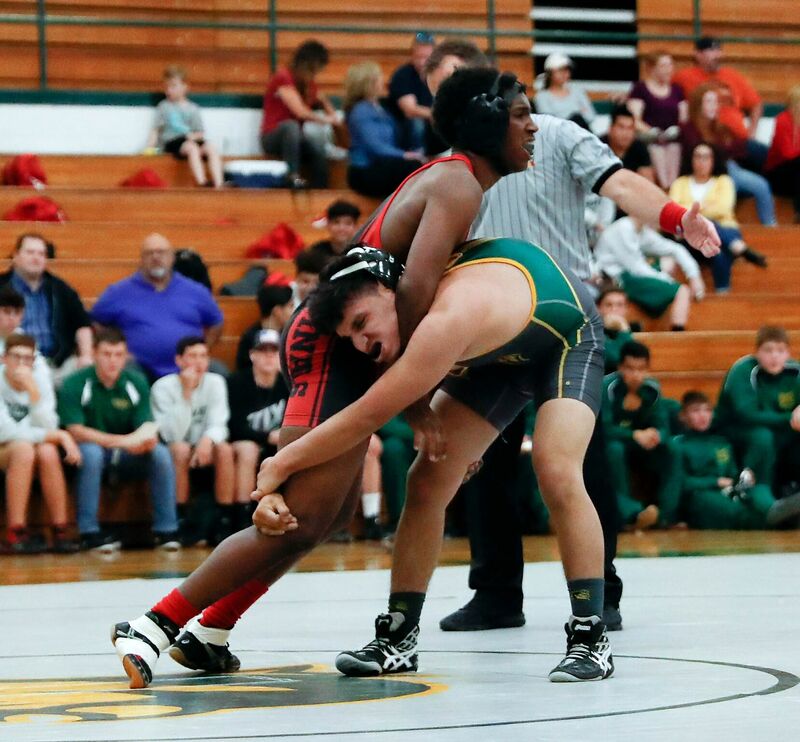 Leading the Demons was Sophomore Roman Duran with his first two matches, Orlando Rueda with 2 wins and one by pin, Raymond Robles and Evan Huskon both came away with wins as well!